X-Men: Apocalypse is an upcoming 2016 American superhero film based on the X-Men characters that appear in Marvel Comics. It is intended to be the sequel to 2014’s X-Men: Days of Future Past and the ninth installment in the X-Men film series. Directed by Bryan Singer, with a screenplay by Simon Kinberg from a story conceived by Singer, Kinberg, Michael Dougherty and Dan Harris, the film features an ensemble cast starring James McAvoy, Michael Fassbender, Jennifer Lawrence, Oscar Isaac, Nicholas Hoult, Rose Byrne, Tye Sheridan, Sophie Turner, Olivia Munn and Lucas Till. In X-Men: Apocalypse, ancient mutant Apocalypse awakens and plans to take over the world. The film was announced by Singer in December 2013 with Kinberg, Dougherty, and Harris attached to develop the story. Casting began in October 2014 while principal photography commenced in April 2015 in Montreal, Canada, and ended in August of the same year. 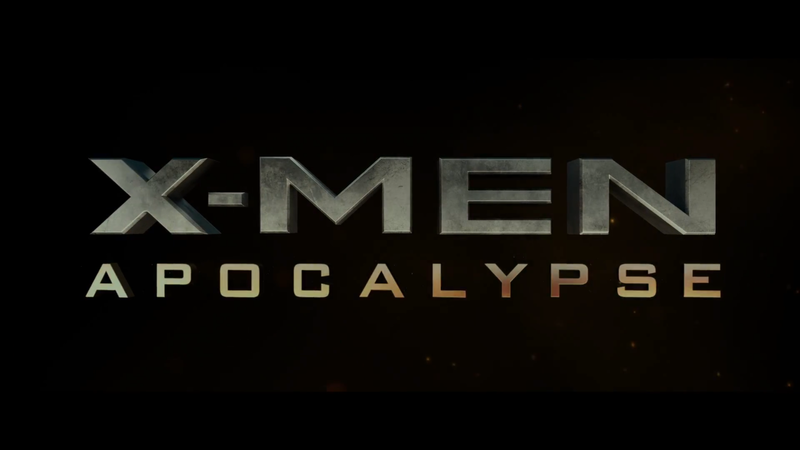 X-Men: Apocalypse is scheduled for release on May 27, 2016, in North America in 3D and 2D. This entry was posted in apocalypse, Archangel, colossus, jean grey, jubilee, Magneto, magneto, marvel, Marvel Cinematic Universe, Marvel Comics, movies, nightcrawler, psylocke, rachel summers, storm, Uncanny X-Men, Wolverine, X-Men and tagged angel, archangel, beast, cyclops, dark phoenix, fox, James McAvoy, jean grey, Jennifer Lawrence, jubilee, Lucas Till., magneto, marvel, Marvel Comics, Michael Fassbender, movies, Mystique, Nicholas Hoult, nightcrawler, olivia munn, Oscar Isaac, phoenix, Professor X, psylocke, Rose Byrne, Scott summers, Sophie Turner, storm, Tye Sheridan, uncanny x-men, William Stryker, wolverine, x-men on April 25, 2016 by lowbrowcomics.